The Estate Series is a collection of primed pine mouldings that can add value to any home. 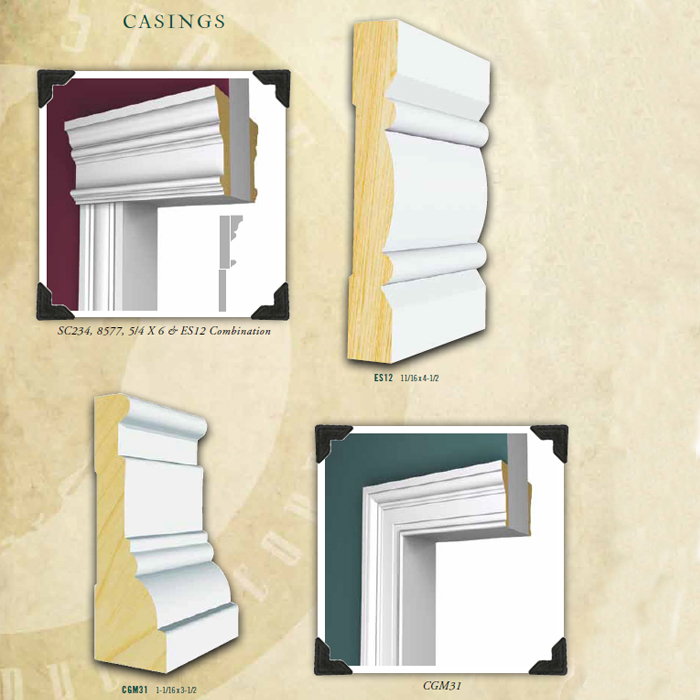 The Estate Series mouldings represent some of the finest mouldings we have to offer. Be sure to consider the combinatinos we present here. Always feel free to adjust the combinations we show and create new combinations.